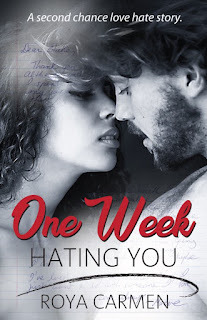 One Week Hating You is the second novel in the One Week series penned by Roya Carmen, but this book can be absolutely read as a standalone, so no worries on having to read the series starter in order to understands book two. This is what you'd call a lovers-to-enemies-to-lovers story, and while I wasn't a fan of the first book, this second one was a pretty great read. We have Maeve Gallagher, a woman who has it all--good friends, a good job, and a good man that's ready to spend the rest of his life with her. And then she loses both her job and her fiancé, the latter turning out to be a runaway groom who deems Maeve a wee bit too boring for his taste, so while he claims to still love her, he doesn't exactly want to have the whole family and white picket fence sort of life with her. Maeve runs back to her hometown, intent on licking her wounds for a week. Then she decides to make her ex see that she can be bold and daring. She wants him back, and to get him all jealous, she needs a willing partner in crime. That's where Blake Taylor comes in. Who better to change her good girl image than her bad boy first love--and the first one to ever break her heart. 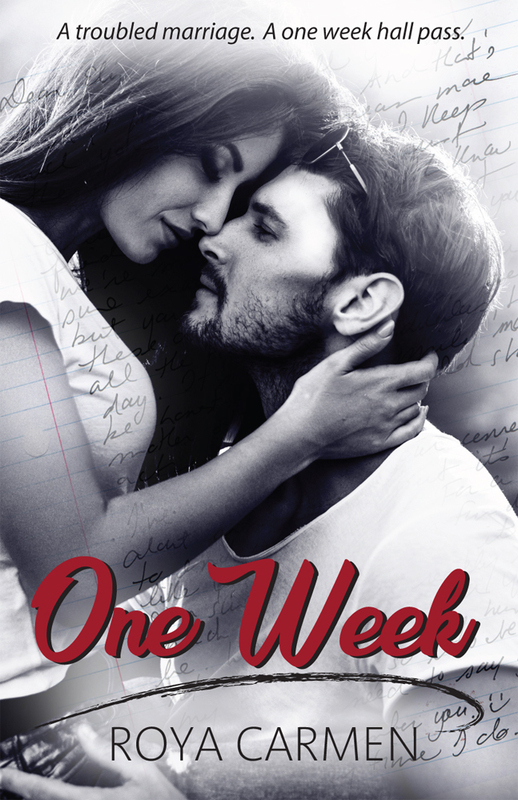 All she wants is her ex back...but which ex does her heart belong to now? Learn more about Roya Carmen. Purchase One Week Hating You on Amazon | Apple Books | B&N | Kobo.